When England Athletics team mountain runner Ruth Jones suffered a thigh injury, causing her to miss this year’s mountain running season, the future of her competitive level running days looked uncertain. 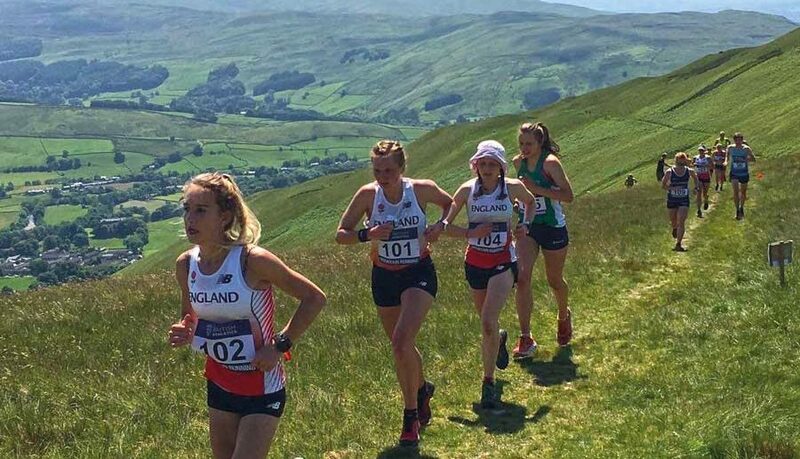 Ruth, 22, a physiotherapist at Spire Leeds Hospital, represented England at the Home International Mountain Running Championships. She was awarded individual bronze and won a gold team medal as part of the England mountain running team. She then went on to represent England at the Smarna Gora mountain race in Slovenia where she finished 7th amongst some top international athletes. That was before an overuse injury literally brought her to a halt. It happened during a run, starting with a severe stabbing pain in her right thigh which later moved to her hip. She is fighting her way back to fitness with a rehabilitation programme and the support of a state-of-the-art piece of equipment called the AlterG zero-gravity treadmill, a machine normally used by elite athletes such as Mo Farah and Gareth Bale to recover from serious injury, which enables them to run without weight bearing. The AlterG is part of the hi-tech equipment in Perform Leeds, a rehabilitation, sports and exercise medicine and human performance centre based at Spire Leeds Hospital which has a dedicated physiotherapy unit. Developed by NASA in the nineties, it was originally designed to create a downward force and allow astronauts to exercise in space to prevent muscle atrophy. The technology was later licensed to a company called AlterG who developed it further. 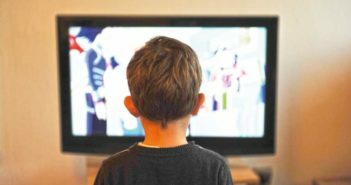 Instead of adding weight to astronauts in space, it uses the technology to make the user feel up to 80 percent lighter, taking the weight off rehab patients recovering from leg and foot injuries and allowing them to exercise without exacerbating the injury. Users are zipped into a pair of specialist neoprene shorts and a waist-high airtight bag which encloses the treadmill. The space around their legs fills with air, lifting them up, allowing them to exercise at a fraction of their body weight and reducing impact and pressure on joints as they run. Ruth, whose love of running first started with cross country running at school said, “The AlterG accelerates recovery time. Marathon runners love it, athletes can train longer without risking injury, and those in recovery, like me, can continue training and get moving more quickly. “I think the worst thing for me was not being able to run because I will run through anything, including pain, if I can! But being told that running would make it worse was upsetting. I think a lot of athletes would agree that the effects on your wellbeing are greater than the physical effect of the injury because running is how I deal with stress and it’s what helps me to unwind.